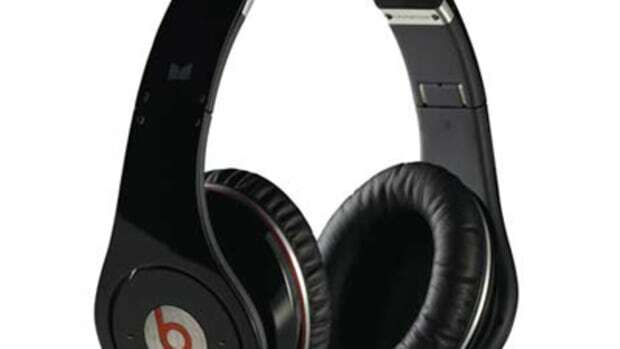 A lower priced version of the V700, these headphones still offer good sound and stong construction. They also come with a folding design and a coiled cord. are smaller than those on the V700, but the 40mm drivers still have good output. They also come with a folding design and a coiled cord all at a competitive price.